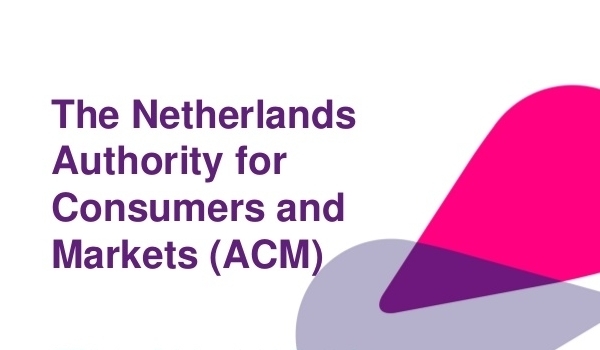 ACM is raiding an electricity company for possible insider trading.The Netherlands Authority for Consumers & Markets (ACM) raided an electricity company at the end of March. The company may have infringed the prohibition of insider trading on the energy market, the regulator announced Tuesday. The ACM wants to find out whether the company has indeed violated the ban and whether the company has undoubtedly published inside information. The raid is a first step in the investigation. If violations come to light, the company may defend itself before a sanction is forced. It may also be that the ACM finds that no breach has occurred at all. The regulator made the raid in the context of the European Regulation REMIT (Regulation on Wholesale Energy Market Integrity and Transparency). The idea of this is to detect and tackle market abuse on the wholesale energy market. It is the first raid in this area in the Netherlands. “REMIT promotes competition, which leads to fair prices for consumers,” says Remko Bos, Energy Director of the ACM.